2. 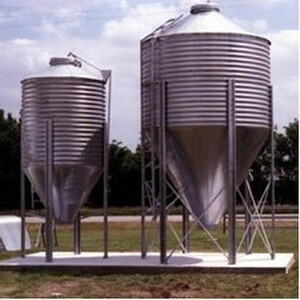 Steel Silo Body Include the wall plate, s tandard ladders, s afety circle and so on. 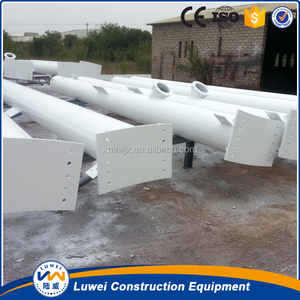 (1) The wall plate Our steel is hot galvanized, which makes it durable and weather resistant. 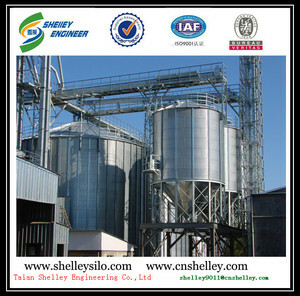 (2) Standard Ladders& Safety Circle There are s tandard ladders& safety circle outside the silo body. Every Sioux Steel commercial roof is engineered to support in excess of 10,000 lbs at center collar. Combine this with our deep rib roof panels and you have unparalleled performance against the elements. 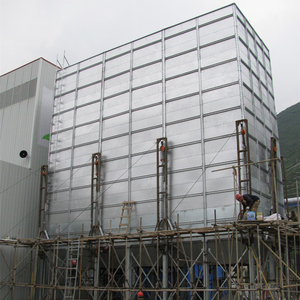 Sioux Steel commercial bin roof system incorporates three roof panels per sidewall sheet. 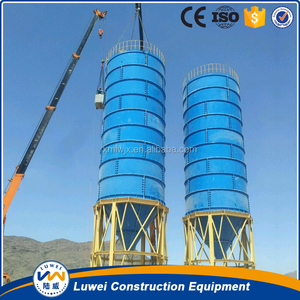 barite grain limestone storage silo grain storage feed silos The best quality and service, not the lowest but the most reasonable price! 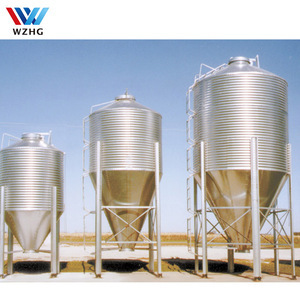 barite grain limestone storage silo are widely used in storing grain (such as wheat, corn, maize, rice, paddy, malt, barley, soybean, etc. 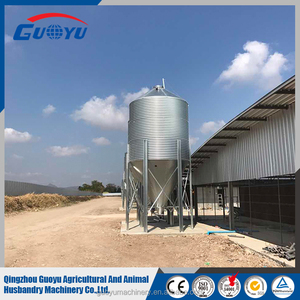 We could calculate, design, manufacture and install barite grain limestone storage silo according to customers' requirements. 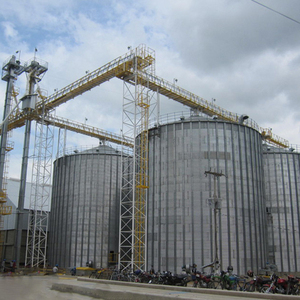 We have different silos to store grain, cement, feed, flour, pellets etc. 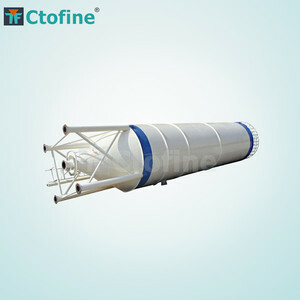 TSE silo capacity from 3ton to 12000ton, if you need, just tell me! 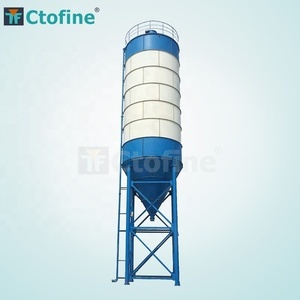 , Ltd is the direct manufacturer of cement silo, So tse silo price is much competitive, choose tse flour storage silo, choose cost-saving and high quality silo!